The “Matenadaran” Scientific Research Institute of Ancient Manuscripts after Mesrop Mashtots has begun digitizing its manuscript collections since 2007 and will continue to digitize them in the future. As a whole, the digitized manuscripts’ quantity has now reached approximately 4000. 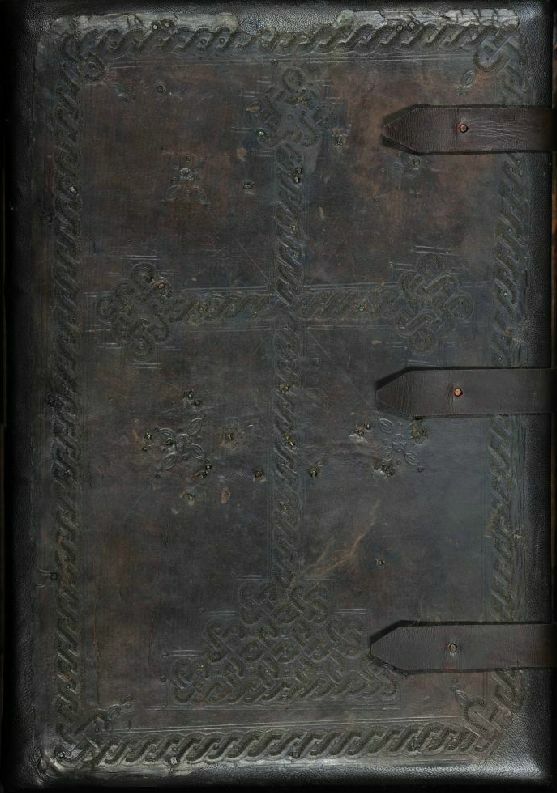 Below are a few versions of the some of the digitized manuscripts. The Tchashots (Lectionary) of King Hetum II of Cilician Armenia is one of the masterpieces of medieval Armenian book art and one of the most famous manuscripts of the Mesrop Mashtots Matenadaran. Gospel. 15th century. The complete and definitive version is available in the digital library of Matenadaran website. 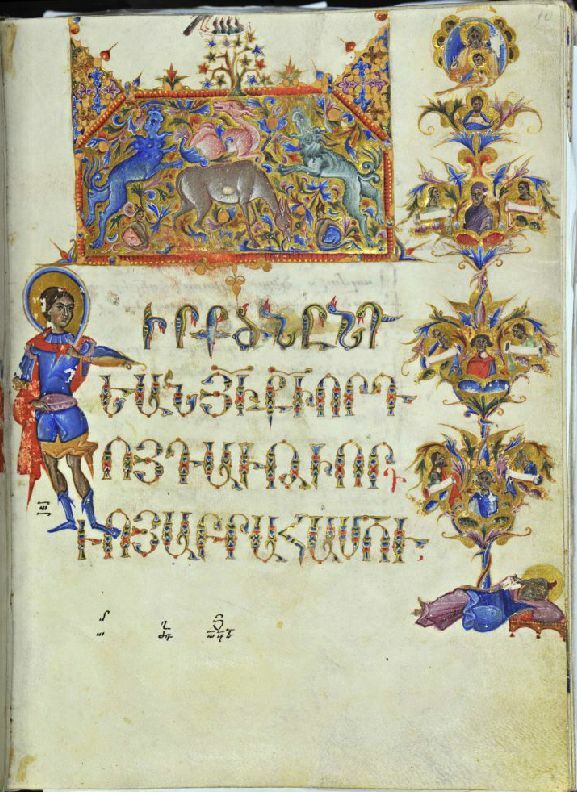 Manuscripts, miniatures, and other materials are also available in the funds of Matenadaran. Advanced technology grants us in-depth study of the manuscripts. Gospel of Eight Artists: This Gospel is the only Cilician manuscript as by illustrators’ quantity, and as by miniatures’ quantity which are located among the original manuscript pages (about 280). The illustration of the manuscript (most likely from 1260 to 1270 A.D.) was first assigned to six miniaturists. This unusual phenomenon may be accounted for by the fact that many topics were foreseen for the miniatures. For unknown reasons, the job was not finished. The manuscript, during its creation, was kept in the library of King Oshin. In 1320, the king donated the manuscript to Bishop Stepanos of Sebastia. The last commissioned miniaturist, the prominent Sargis Pitsak, finished the basic work with the help of his student. 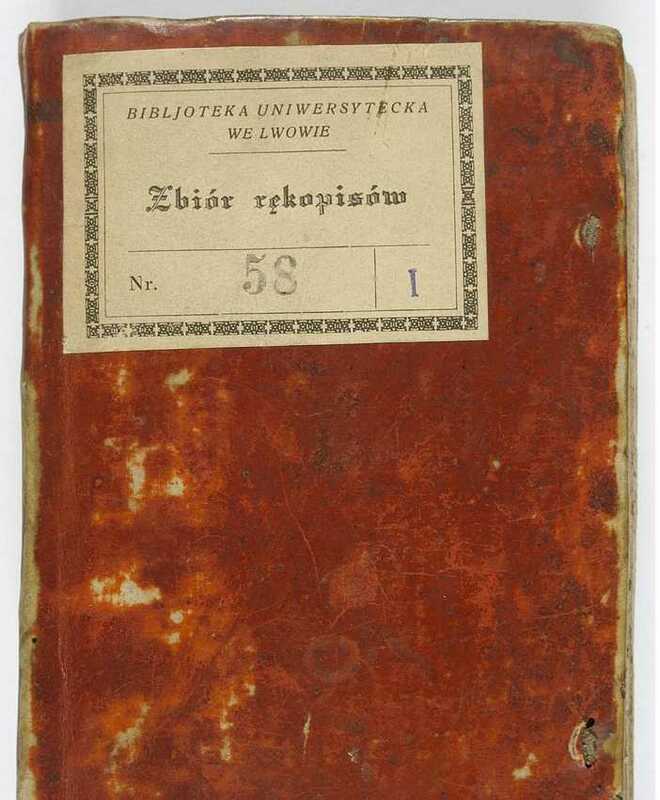 The only copy “Ughegrutyun” (Notes of Travel) of Simeon Lehatsi is held at the National Library in Warsaw.